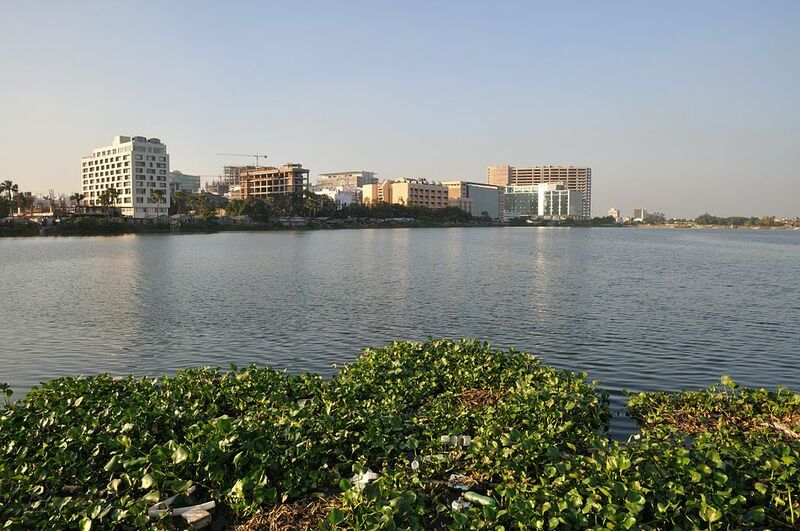 Saltlake Kolkata :- Salt Lake City or Bidhan Nagar was established to accomodate the growing population of West Bengal in the year 1965. The place is now a thorough city. You may visit the malls here for shopping unique wares. The place also has some of Kolkata’s most amazing restaurants and eateries. You must visit the place in your Kolkata trip. This entry was posted in Attraction, Tourist Place, Travel and tagged saltlake - kolkata. Bookmark the permalink.